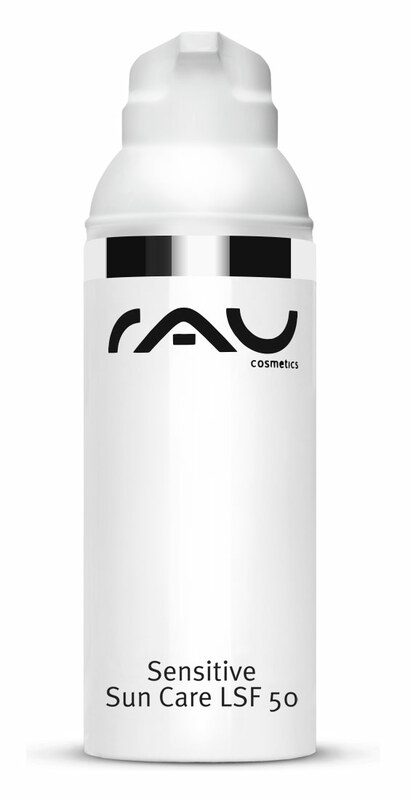 “RAU Sensitive Sun Care“ is a creamy sun protect gel enriched with shea butter. It protects immediately after applying and protects your skin with Sun Protection Factor 50. 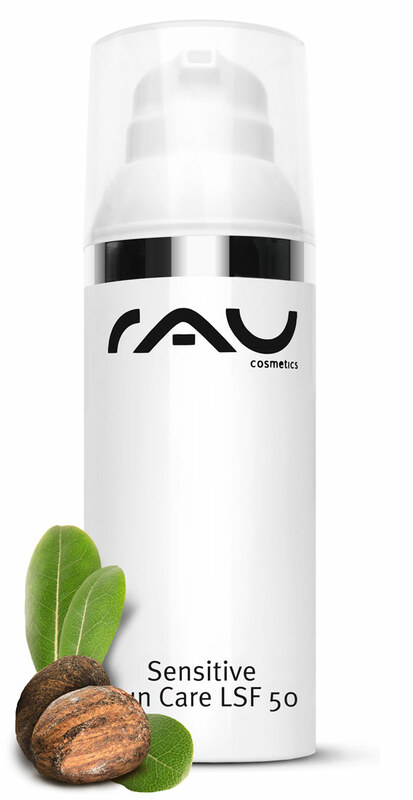 Application: Apply „RAU Sensitive Sun Care before tanning. This gel has to be re-applied frequently to receive the sun protection. Avoid intensive midday sun. Related links to "RAU Sensitive Sun Care SPF 50 + 50 ml"
Customer evaluation for "RAU Sensitive Sun Care SPF 50 + 50 ml"